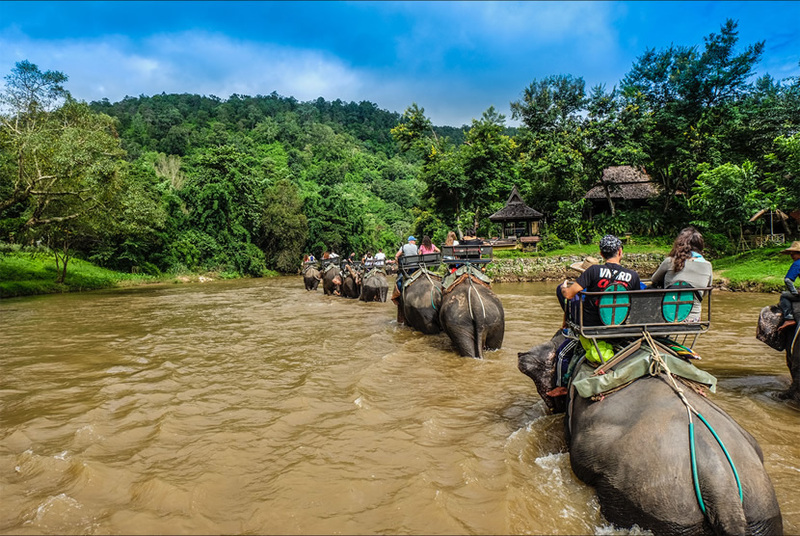 There is a variety of elephant experience when travelling in Thailand as there are so many elephant tours for your travelling choices in Chiang Mai, Bangkok, Phuket etc. 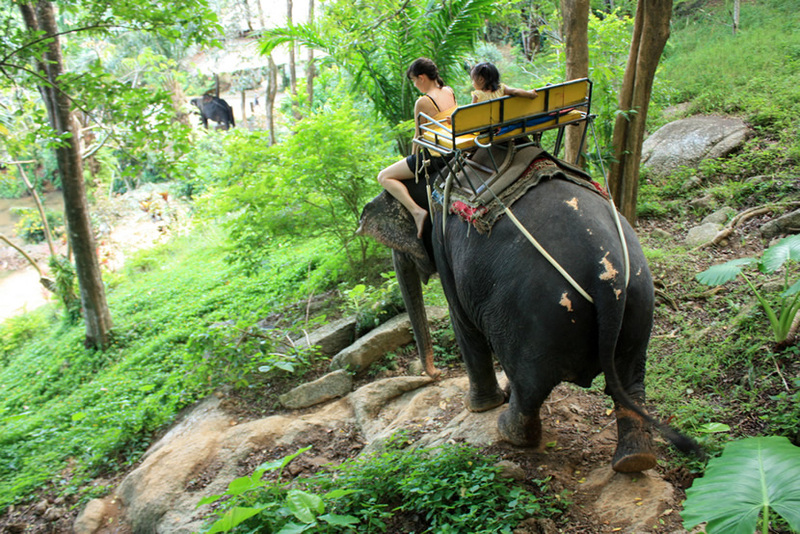 Here let's share the Top 10 Elephant Nature Park in Phuket in the following, from which you can choose the suitable one to have a visit there when you make your travel in Thailand. Seaching for more elephant experience? 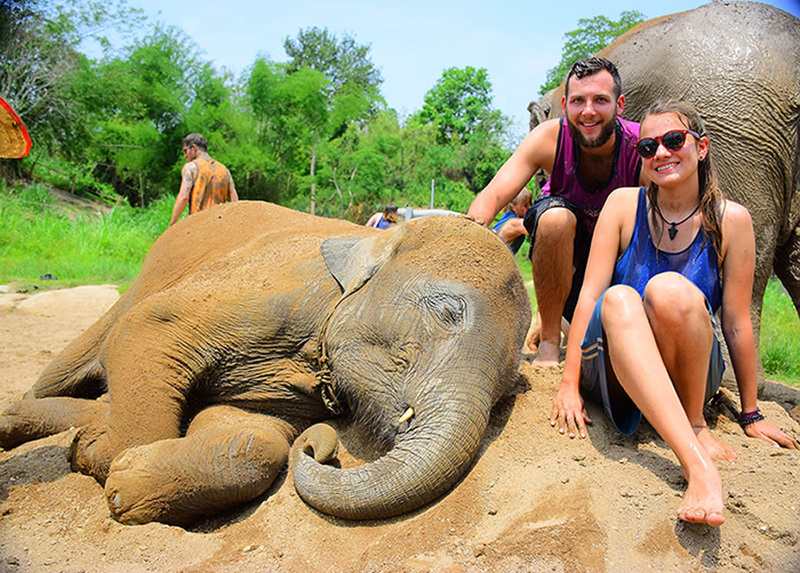 See Elephant Sanctuary in Thailand! Phuket Elephant Safari Park is a famous brand in Thailand. It takes the restoring rural life in Thailand as a concept and shows you the beautiful scenery on the island and the surrounding area, and makes you experienced the customs in the outskirts of Thailand. It is located in 38/60 Moo, 5 T, Chalong A, Muang. Seaview Elephant Camp is seated in Nai Han Beach. It has a long history and good environmental protection, but it has traffic jam easily in the weekend. The most interesting thing is to feed the junior elephants. They are really cute. And they like bananas. Khao Sok National Park has a variety of plants and wildlife. It has a short distance with Phuket, Krabi, Khao Lak, Surat Thani and Ao Nang. There are many kinds of mammal species, for example, elephant, banded kingfisher and wild boar, etc. January to April is good season to visit the park. 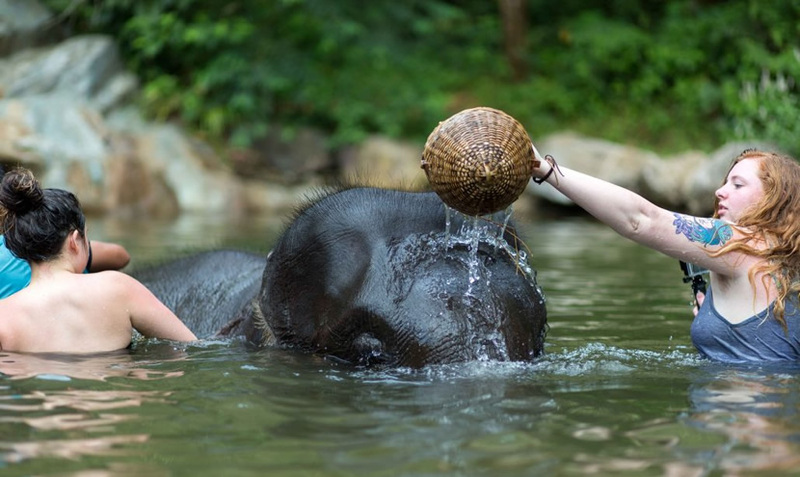 It is an only one ethical elephant sanctuary in Phuket. 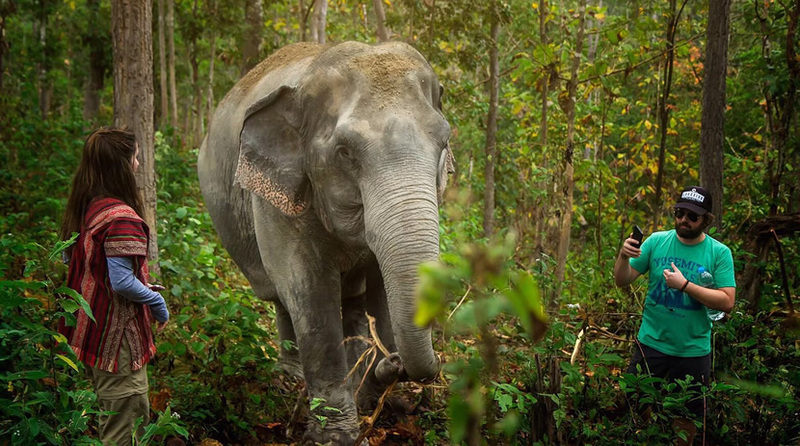 Phuket Elephant Sanctuary has worked roe elephant protection over ten years. The following is its location: 100, Moo 2, Paklok, on the 4027 road in North East Phuket. Elephants can have a nice time here. Elephant Nature Park is located in Mei Deng, Chiang Mai. It has more than 35 elephants. There are so many experience projects in the park, and most of them are very popular with European and American guests. The price ranges are from 2500 baht to 15000 baht, and the time of experience is 1 to 7 days. 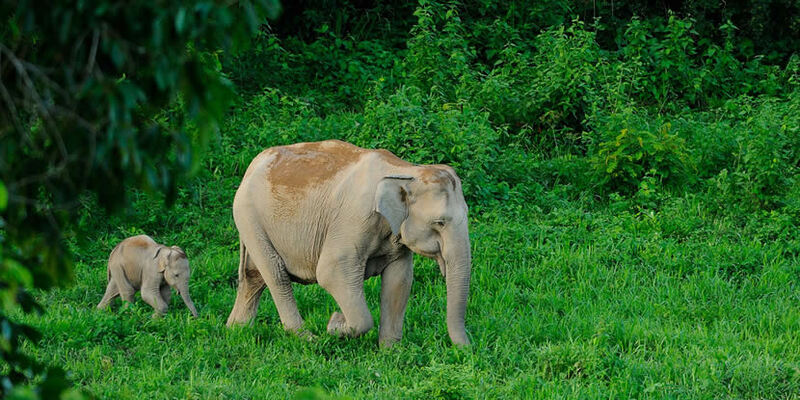 Elephant Jungle Sanctuary is an ecotourism project, which is emerged in July 2014. It is about 60 kilometers away from Chiang Mai City. It has 5 tour programs, for example, half day morning visit, 2 days and 1-night visit and walk with elephant all one day. The location of Kui Buri National Park is near the Burma border. It is deemed to be one of the best ornamental destinations for wild animals in Thailand. If you come here from May to November, you usually catch the rainy season. But June and July are dry months. Maetaeng Elephant Park is absolutely beautiful place close to nature. The elephants here are so gentle and you can see all the wonderful performances they bring to you. The site of Maetaeng Elephant Park is that 99 Moo 2, T. Keudchang, Maetaeng, 50150, Chiang Mai. Phang Nga Elephant Park is an ethical program in Phang Nga, where is located 788 km from Bangkok, on the Andaman coast of Thailand. In here, people always treat the Asian elephant as their treasures, they accompany with the elephants and pay more attention on their elephants. Elephant Retirement Park Phuket is situated in Phuket 83110, Thailand. Here, every elephant has a nurse to foster care of them. The Chinese do not know much about this project, and the tour may be divided into the morning group and the afternoon group. Feel confused when you plan an Thailand tour about elephant? Contact us and we will make all arrangement for you! We focus on elephant and educational travel tours. 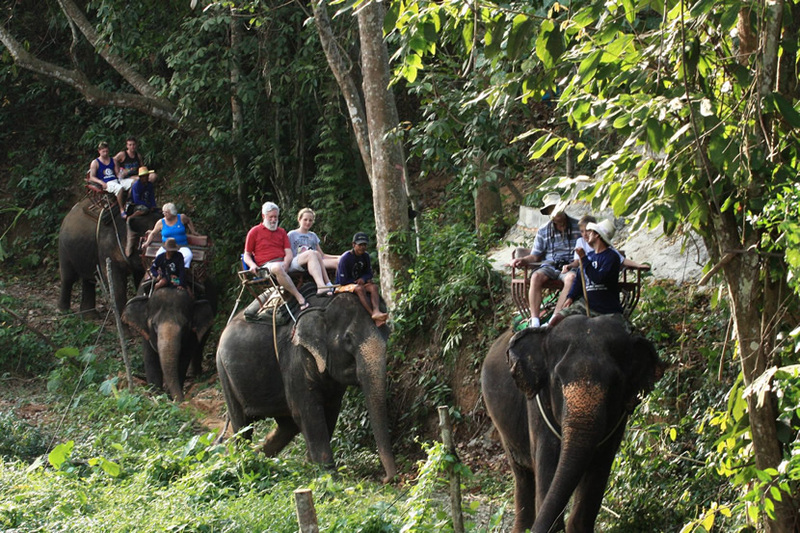 We aim to help travelers to explore the beauty of elephant country, and create a once-in-a-life Thailand tour. Super UME customized tour offer experts who are responsible, open-hearted and knowledgeable to their work and serve only for you. All tours in UME Travel can be customized on your needs. 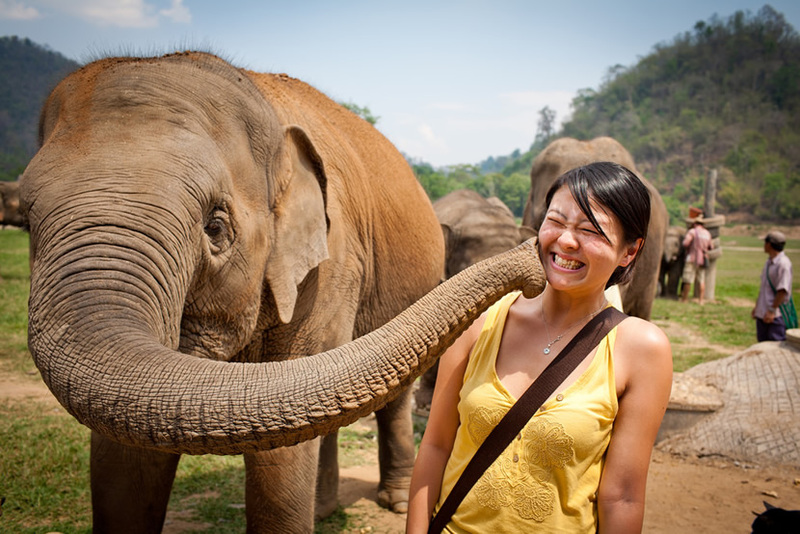 Here are our best selling Thailand tour packages including elephant volunteer program. Feel free to contact our travel consultants.